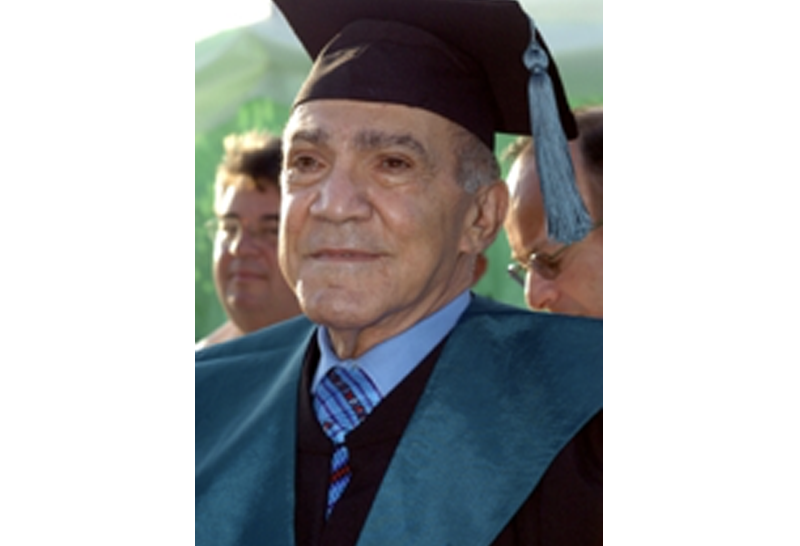 Sami Shamoon, Z"L, was President of the Sephardic World Congress and the College's International Chairman of the Board. Mr. Shamoon was a highly involved philanthropist, donating much of his personal wealth towards the promotion of sports, health, education, and higher education in Israel and across the globe. He divided his time between Israel, Britain and Portugal, where he was involved in international business endeavors in the real estate and infrastructure sectors. As part of his contribution to higher education in Israel, his generosity led to the construction of the college's first building. Mr. Shamoon's invaluable contribution and long term commitment, led to the decision of the board to name the college, Shamoon College of Engineering (SCE). We are honored to share the gift of education, facilitate significant opportunities to numerous students, and help create a better future. Our accomplishments are a tribute to his vision and inspiration.